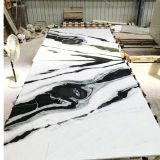 Headquartered in Quanzhou China, Super One International has been involved in this industry over 20 years, and is one of the most comprehensive sources for natural & engineered stone that can meet your project needs whatever commercial or residential. 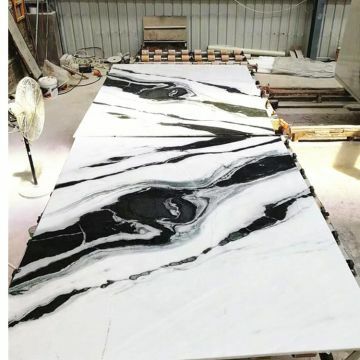 We are experienced in cut-to-size projects and provide a wide variety of selection of stone that includes marble, granite, artificial quartz, onyx, travertine, sandstone, slate, limestone, countertops, vanity tops, waterjet floor inlay, mosaic tiles and more. No job is too big or small. We are committed to working with you to provide the highest quality stone products for all of your project needs. Our services are tailored to customers’ specialized requirements. The goal at Super One International is 100% customer satisfaction.